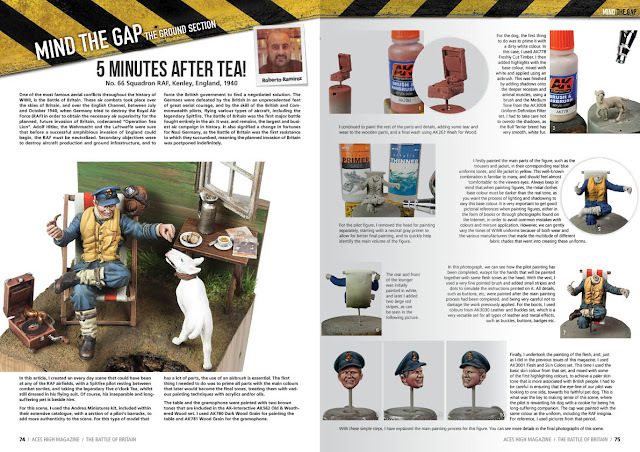 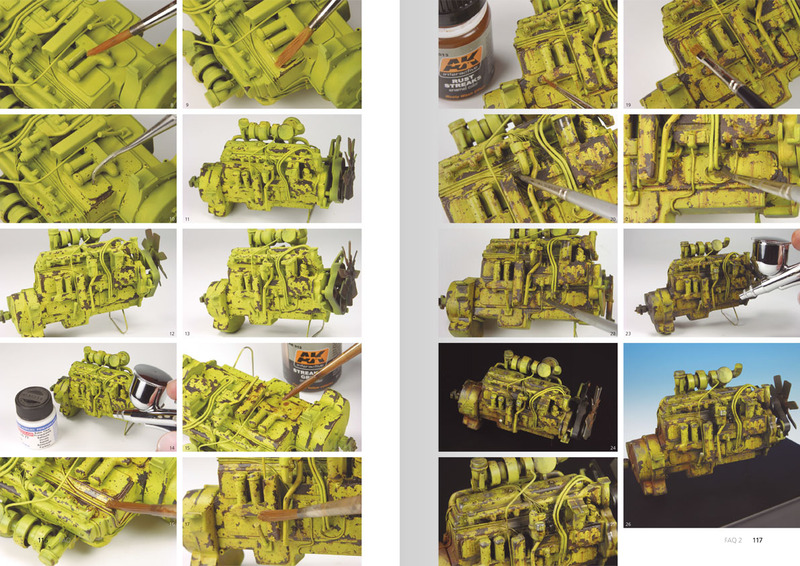 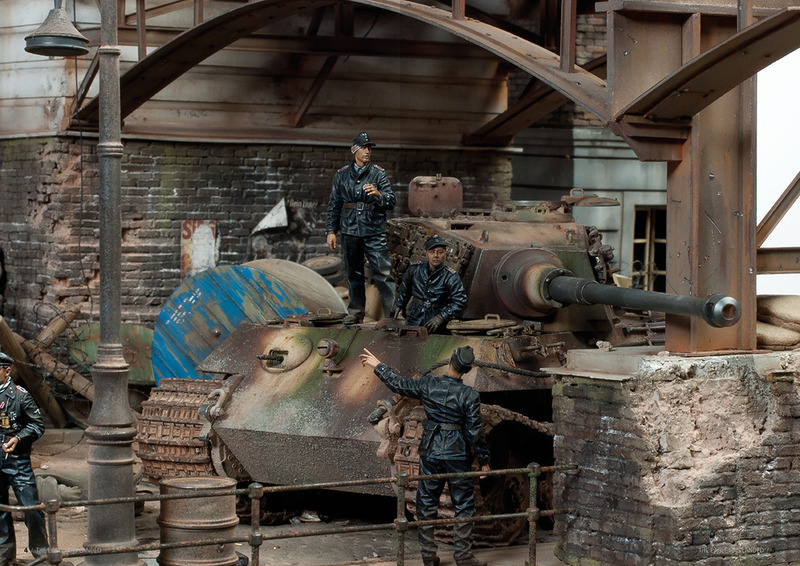 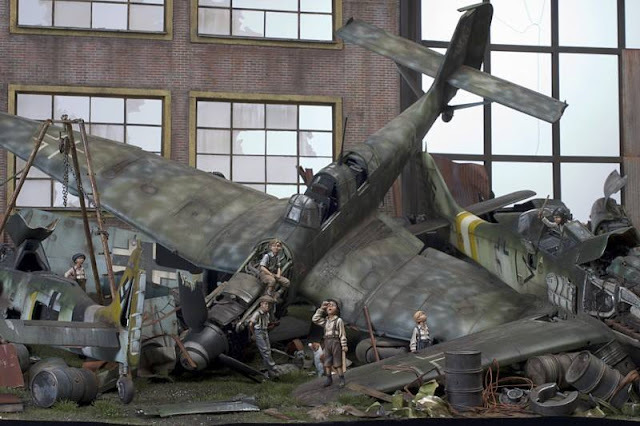 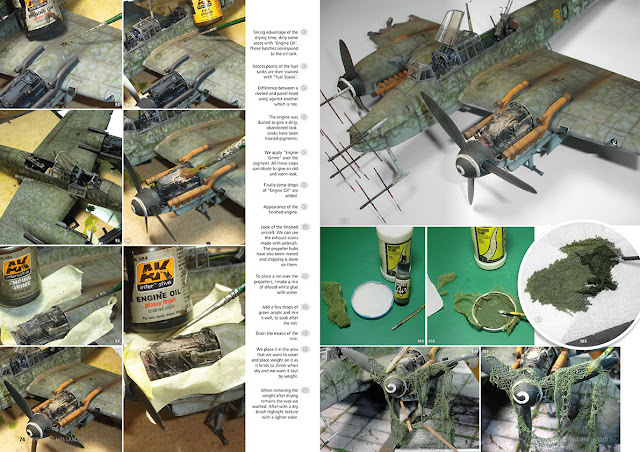 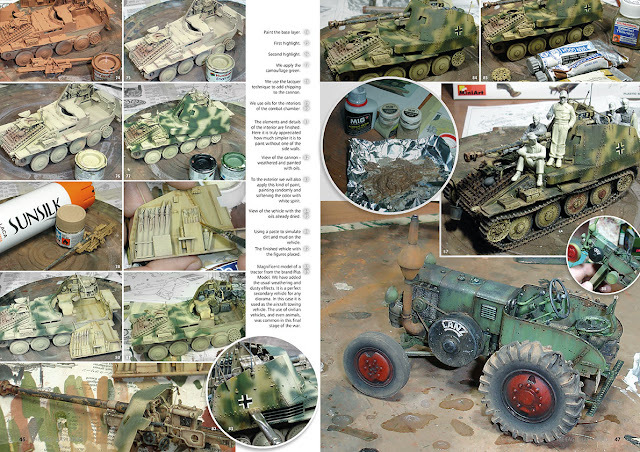 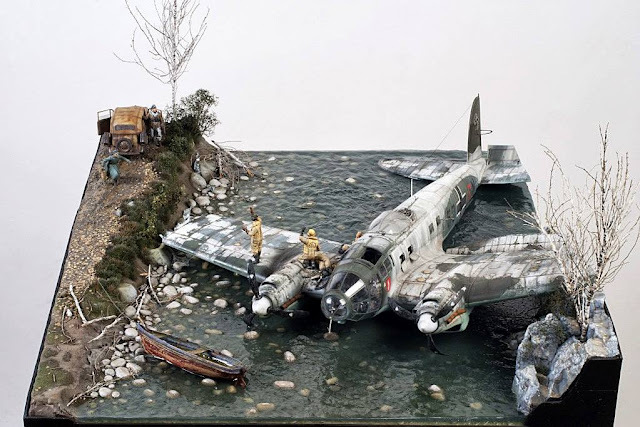 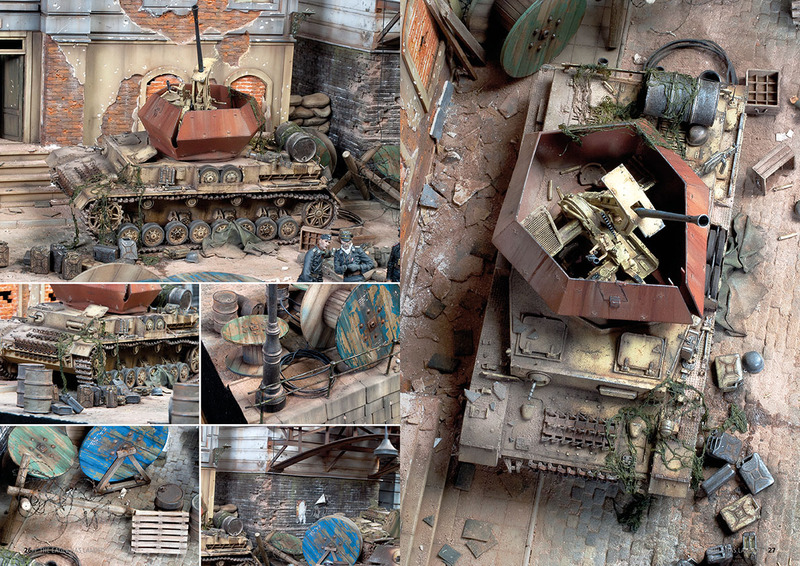 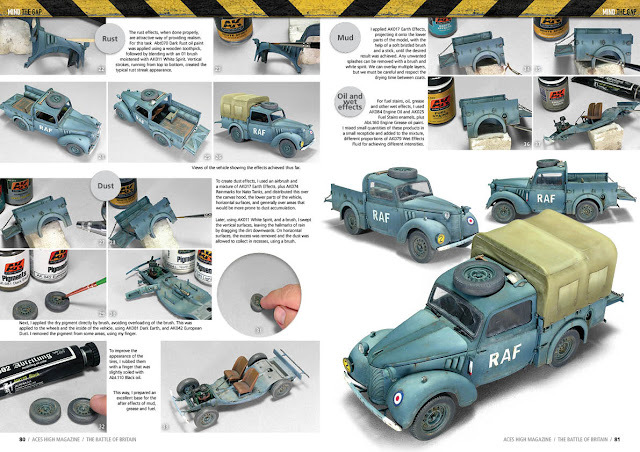 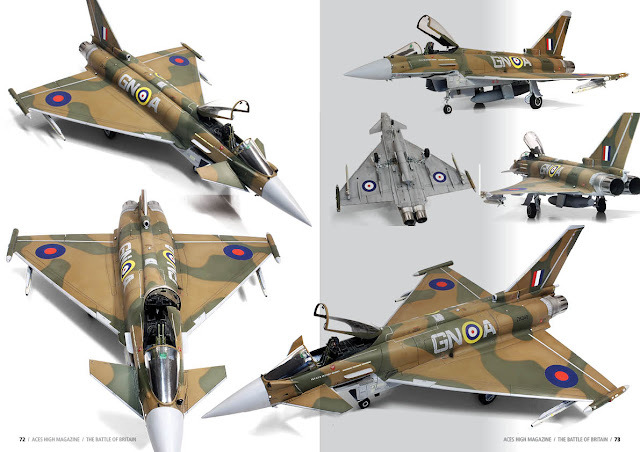 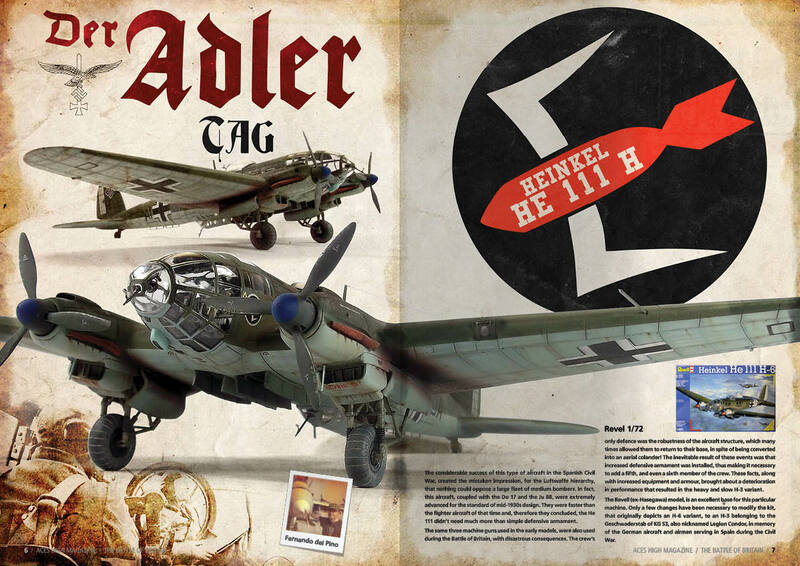 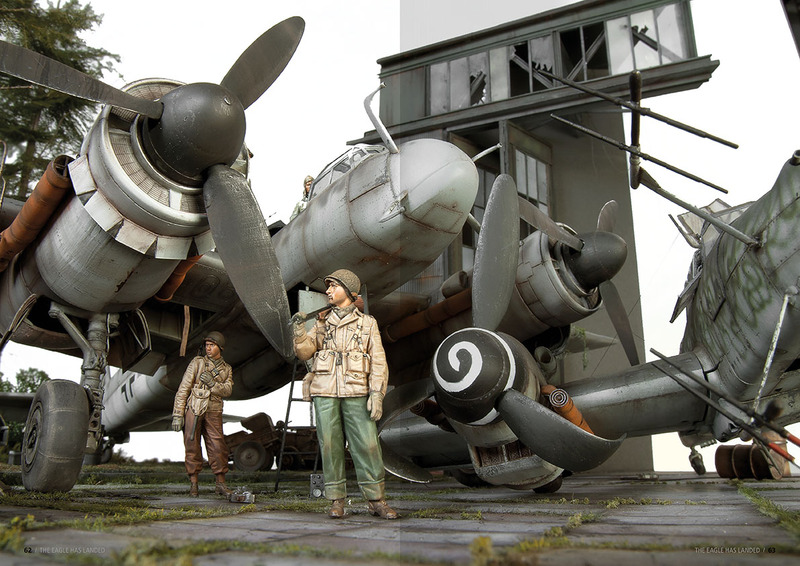 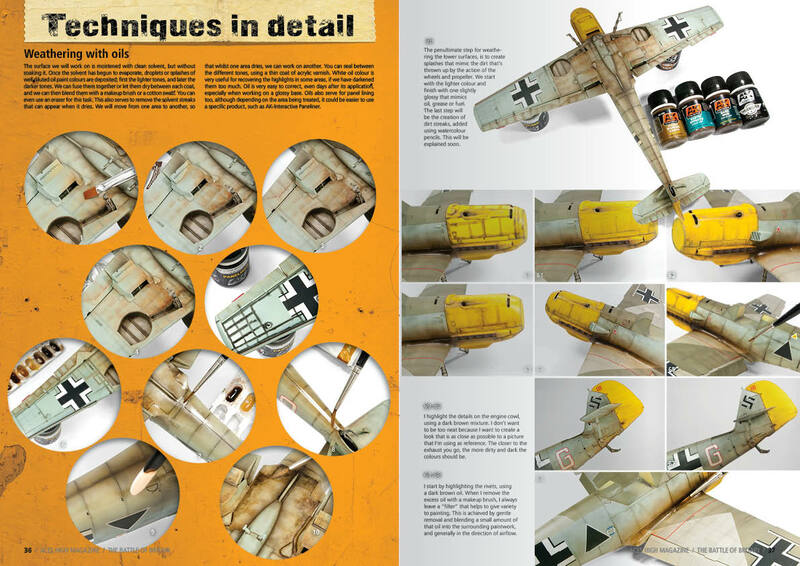 The Modelling News: Amazing works in print, brushes, weathering sets and deposits - AK Interactive’s new December items. 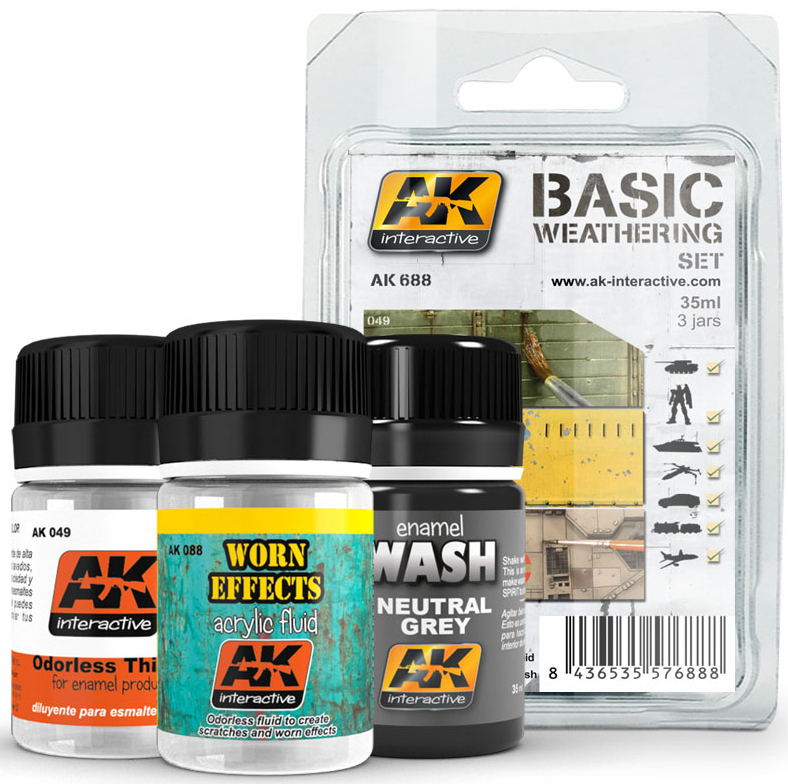 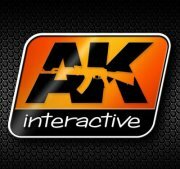 Amazing works in print, brushes, weathering sets and deposits - AK Interactive’s new December items. 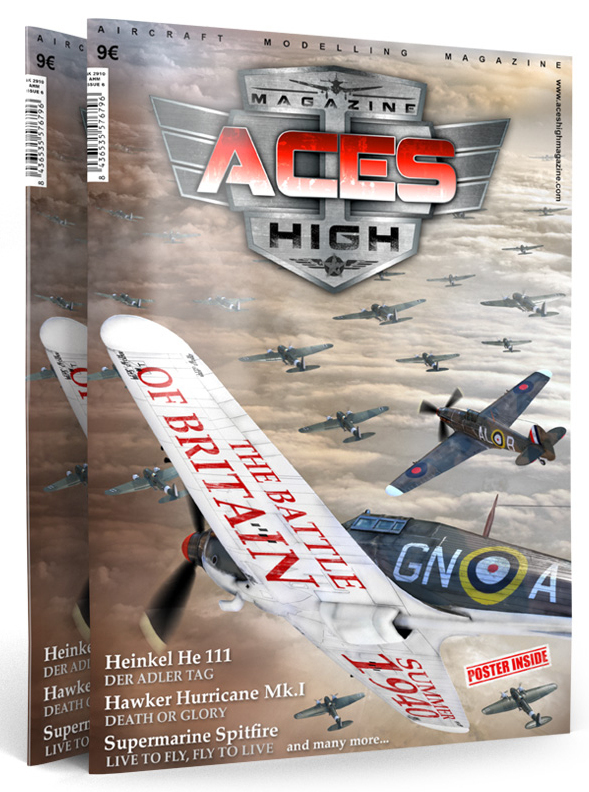 There has already been 6 issues of our magazine dedicated to military aircraft, and we are now seen as one of the best aircraft magazines in the world. 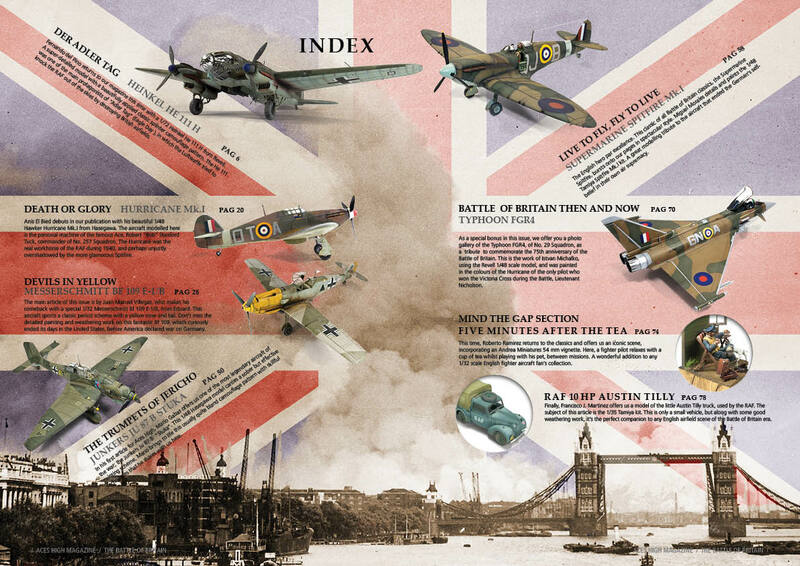 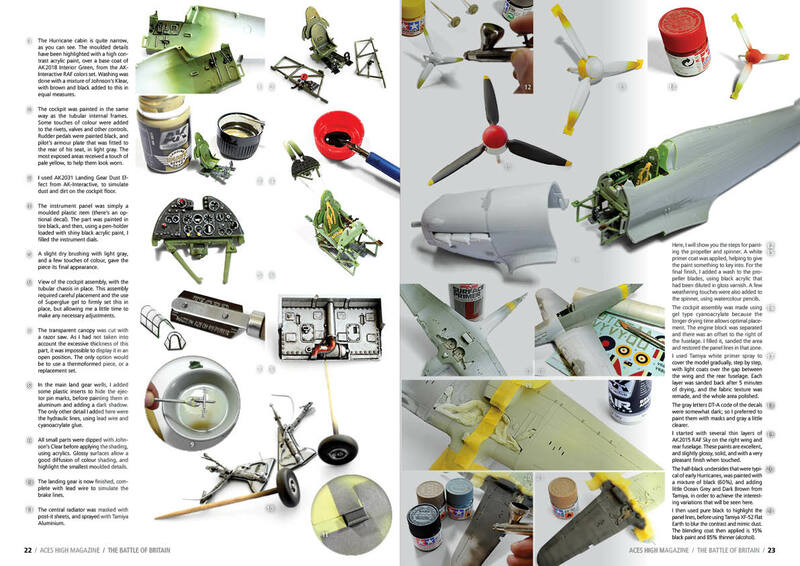 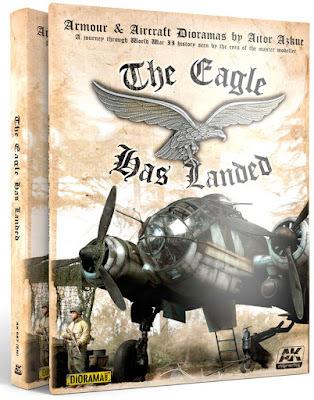 Under the editorship of Daniel Zamarbide and his team of collaborators, in this edition we will take you directly back to The Battle of Britain. 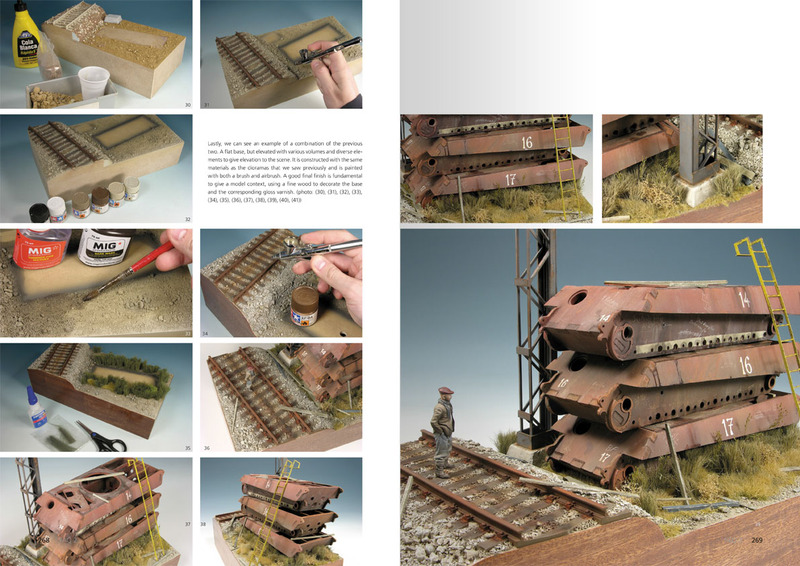 The magazine contains artwork from Romain Hugault, and many detailed articles of the highest quality, with clear photography. 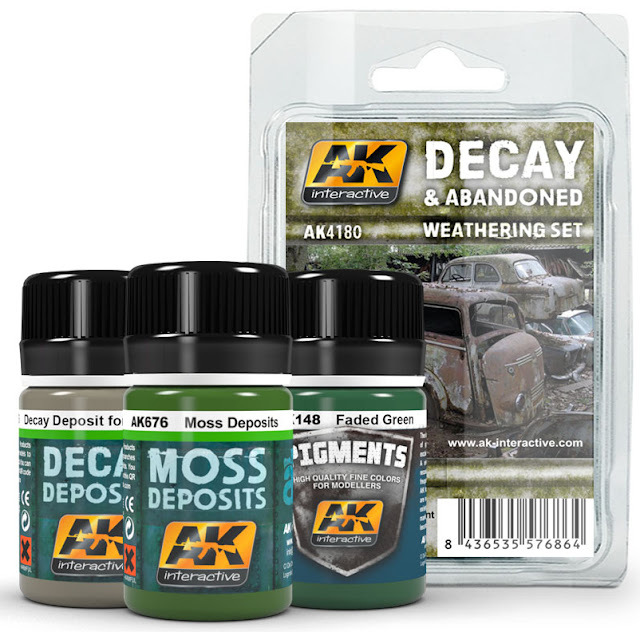 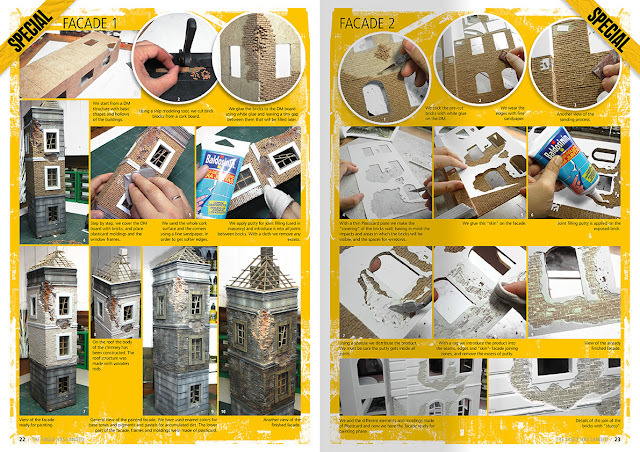 Essential set to imitate the weathering effects on models that aim to recreate the appearance of an abandonment and decay. This set includes our special deposits for moss and decay with our enamel formula, and a pigment to achieve ultra-realistic effects. The third edition of our best-seller, first published by AK four years ago, and available in a limited edition for this Christmas. 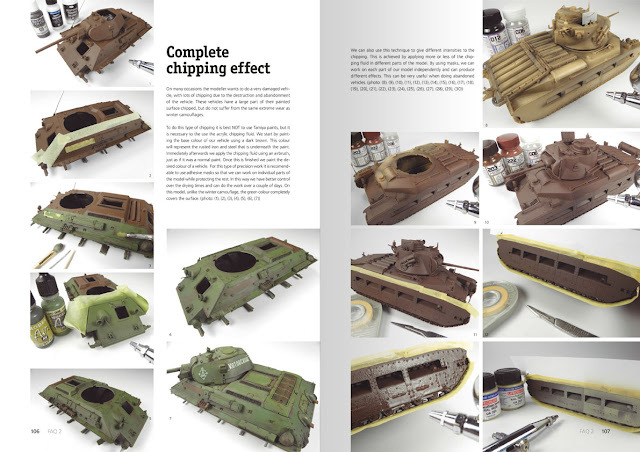 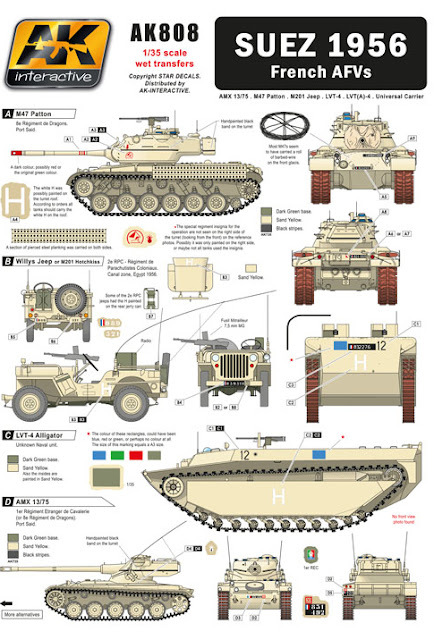 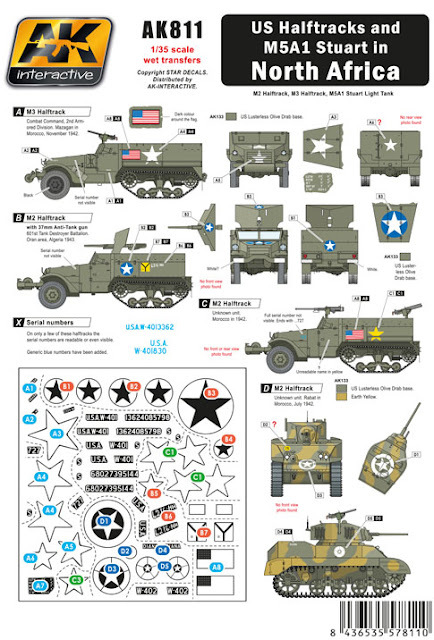 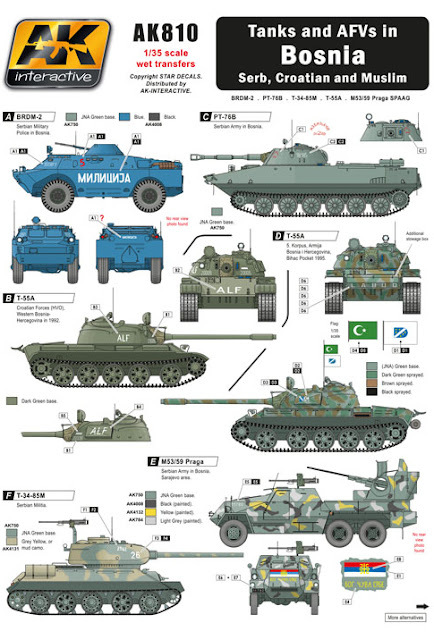 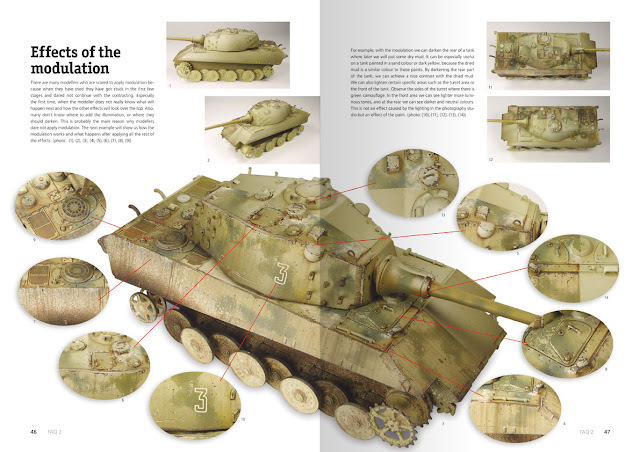 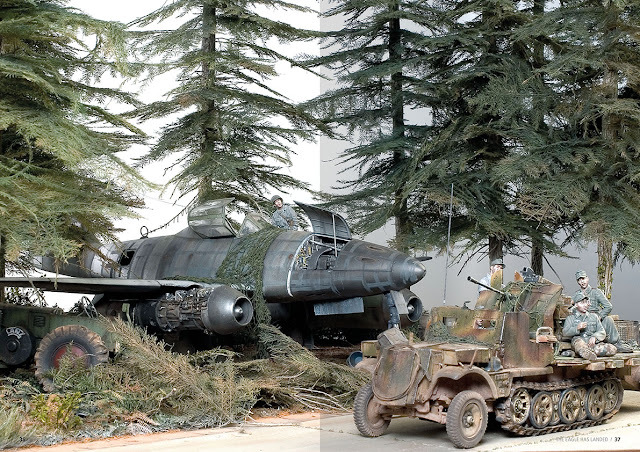 Considered as the modelling bible for military vehicles, containing all the modern techniques that you need, to raise your modelling to the very highest level. 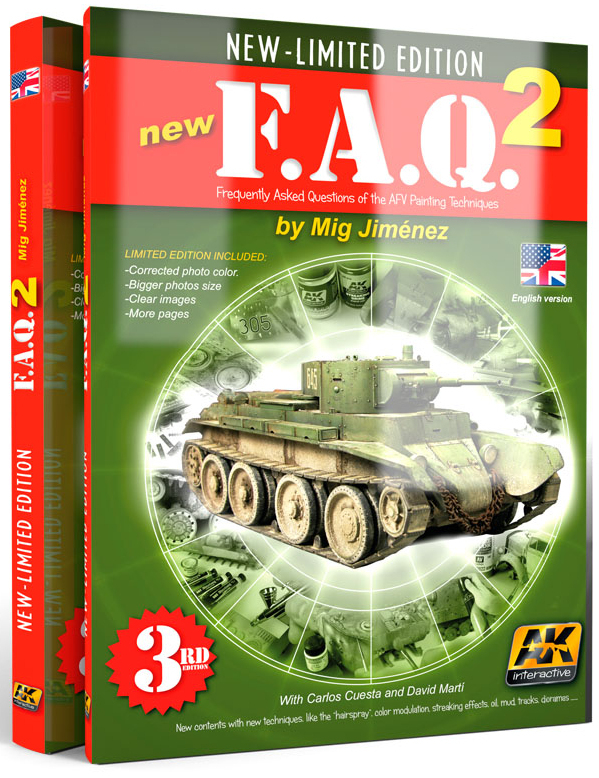 This title is suited for beginners and the advanced modeller alike. 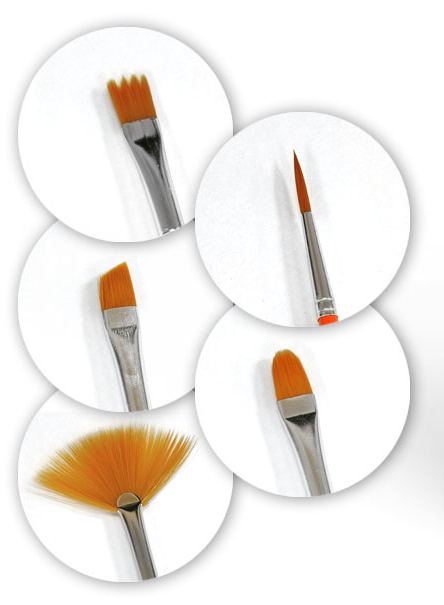 Exclusive set of brushes specially developed for weathering purposes. 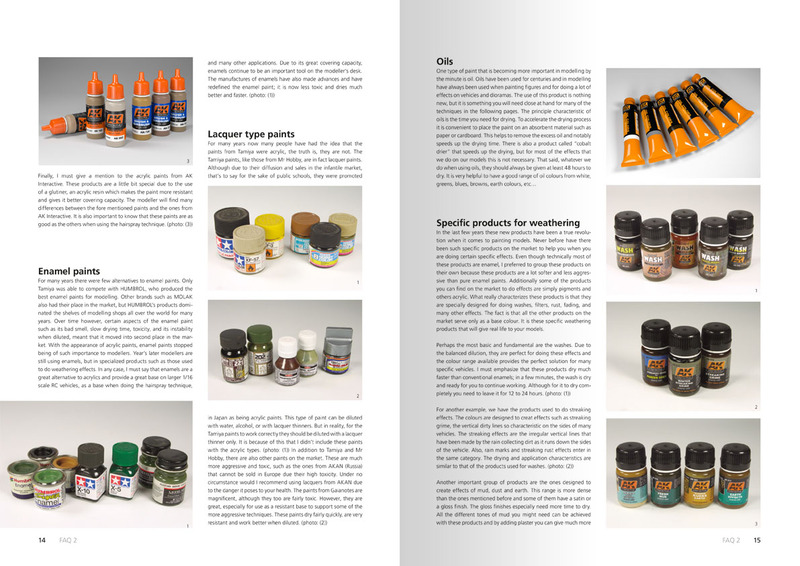 If the products are important the tools are as well, here you will find a set with the more appropriate brushes to make streaking effects, dusting, washes or general weathering. Or you can buy these brushes individually..
Also there are new decals in 35th scale from AK this month..